Much more gyms, those were just a few. I aim middle level price gyms so that way it's not really busy all the time and you can cracking with your workout without the wait. Shouldn't this be in freebies? I agree with you, for people looking for a serious approach I understand are not the best. There are "more professional" gyms. But for people in a budget, or that tend to use it occasionally, or that will use it at non-peak times is a good option. My local gym operates a pricing policy of being free 24/7/365 not to join. I agree with you, for people looking for a serious approach I understand … I agree with you, for people looking for a serious approach I understand are not the best. There are "more professional" gyms.But for people in a budget, or that tend to use it occasionally, or that will use it at non-peak times is a good option. ​I disagree re 'more professional' gyms. 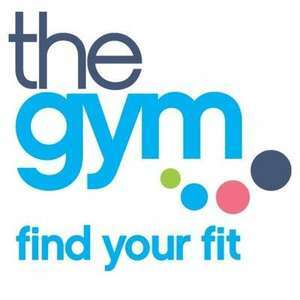 Our The Gym is loaded with a very conceivable bit of equipment and a quarter the price of the local 'Village' gym where all the 'professionals' are posing in the pool and jacuzzi. I've got a hemorrhage from reading the title. it's a good deal, but only if you can actually use the gym you signed up for.